What rotten luck! Hong Kong's hard, huge, heavy hailstones missed their target ... feng shui master Mak Ling-ling. Ms Ling-ling (pic here) spouted verbal diarrhoea by saying the bad weather is a warning sign of an upcoming and unstable economic or political environment. 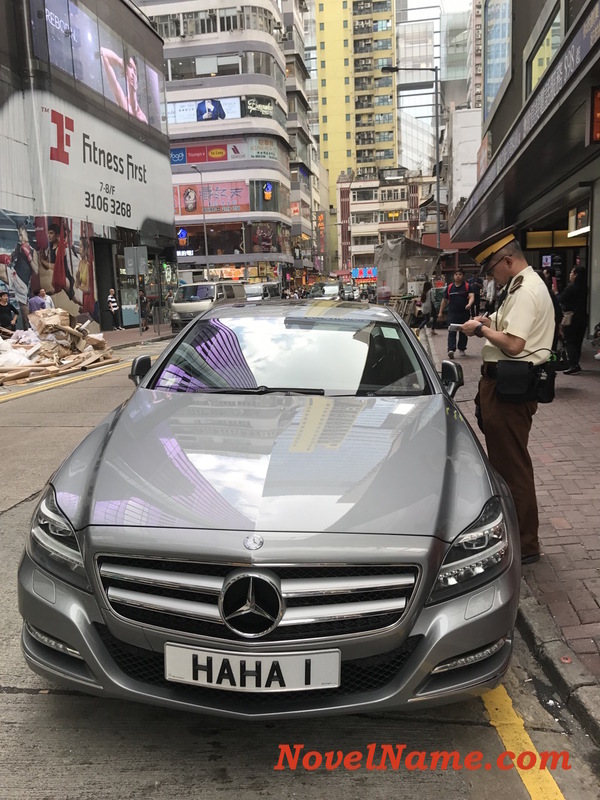 "Hong Kong has seen hail many times in history. But hailstorms in large areas, including Guangzhou, Shenzhen and Hong Kong are rare. It could be a case of people's complaints not being heard," she said. Had the hailstones hit their mark, they might have knocked some sense in to Ling-ling ... and/or knocked the $h!t out of her! Giant hailstones in Hong Kong. 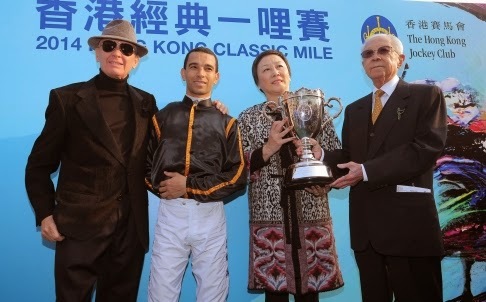 Pic SCMP. 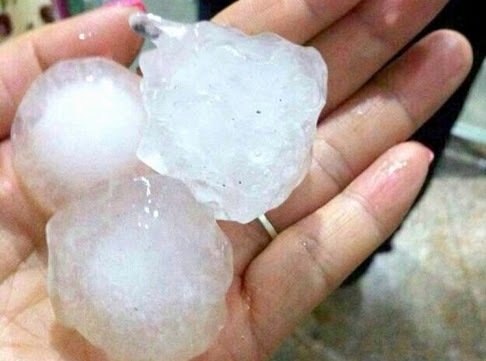 Hailstones the size of golf balls battered several areas of Hong Kong last night causing extensive damage and forcing the Hong Kong Observatory to hoist the first black storm warning of the year. Though this was lowered after two hours, the damage was heavy with torrents of rain cascading through shattered window panes at the glitzy Festival Walk in Kowloon Tong. Elsewhere, more than 20 containers collapsed at Kwai Chung terminal, scores of trees were uprooted and there was extensive flooding in several areas, especially the northwest New Territories where farmers said crops were ruined. The amber rainstorm warning was raised at 7.45pm before intensifying to red at 8.15pm. Shortly after 8.30pm the black signal was raised together with a warning that rainfall in excess of 100mm an hour was expected in several areas. By 8pm, Yuen Long, Tuen Mun and Wong Tai Sin all reported heavy rain and flooding. Hail hit Wong Tai Sin, Yuen Long, Tsing Yi, Tsuen Wan, Tuen Mun, Kowloon Tong and North District. At Tsz Wan Shan the hailstorm lasted for more than five minutes. At Sham Tseng, Lok Fu and San Po Kong the hailstones measured about 3cm across. Flooding was also reported in Wong Tai Sin and Kowloon Tong MTR stations forcing commuters to roll up their trousers or pick up their skirts. nt, and at eight-minute intervals between Tai Wai and Lo Wu. Curtains of rain poured through the glass ceiling of the seven-story Festival Walk as staff fought to block the water from entering their shops and restaurants. Workers were later kept busy mopping up with shoppers taking pictures. More than 130 flights were either diverted or postponed at Hong Kong International Airport. The Education Bureau asked schools and tuition centers not to release students until it was safe. Though the black signal was lowered at 10.30pm the observatory said the thunderstorm warning would remain in force for several hours. The downpour was blamed on a trough of low pressure that brought thunderstorms, hail and heavy rain to the coastal areas of Guangdong. In addition, a fresh to strong easterly airstream is affecting the coast of southeastern China. The observatory said the skies will remain cloudy today with rain which will be heavy at times with squally thunderstorms. Temperatures will range between 20 and 24 degrees Celsius with the weather remaining unsettled for a few days. Feng shui consultant Mak Ling-ling said hail in large areas generally means a warning of an upcoming bad economic or unstable political environment. "Hong Kong has seen hail many times in history. But hailstorms in large areas, including Guangzhou, Shenzhen and Hong Kong are rare," she said. "It could be a case of people's complaints not being heard." 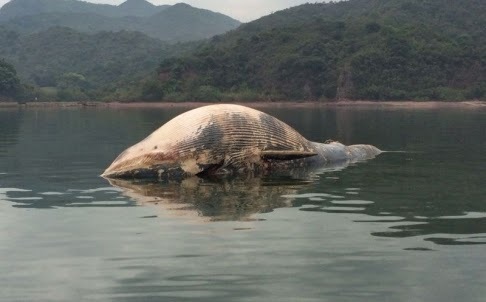 Sad news about a dead whale (believed to be a Bryde's whale ... to be confirmed) found in Hong Kong waters. A whale about seven meters long was found stranded in Hung Shek Mun in Tai Po on Saturday evening. Police said the force received a report from a hiker at around 6pm on Saturday that a whale was stranded in Hung Shek Mun. The force immediately informed the Agriculture, Fisheries and Conservation Department, as well as the Food and Environmental Hygiene Department. 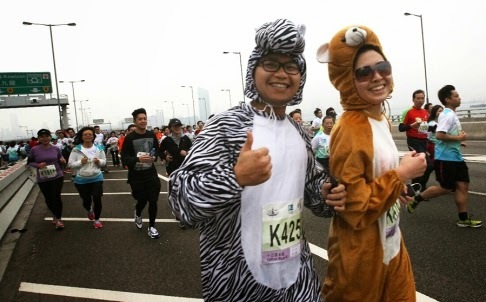 But the whale was still seen floating on the waters in Hung Shek Mun on Sunday. Pictures of the whale showed that it became bloated with its belly up. It was unclear so far why it stranded. On Sunday morning, officers from the marine police and Ocean Park got on a speed board and got near to where the whale was stranded. They observed the whale from a distance with telescopes, apparently discussing what they can do with the whale. A whale nearly 11 meters long that washed up in a marine park in Tai Po had likely died in the open sea, experts said. The decaying carcass was discovered by hikers off Plover Cove in Hung Shek Mun near the Yan Chau Tong Marine Park on Saturday. Experts conducted a necropsy and took samples for further laboratory tests. It is believed the sea giant was a female Bryde's whale under the Baleen species but this has yet to be confirmed. In 2005, a Baleen whale was also found dead in the shallow waters of Hong Kong, Dolphin Conservation Society chairman Samuel Hung Ka-yiu said. He said there could be many reasons for the whale to have beached. "It might have been hit by a fishing vessel, strangled by fishing nets or died due to water pollution," Hung said. He believes the whale was already dead for a few days judging from its state of decay. Hung said there is no record of a live Bryde's whale found in Hong Kong's waters, only those which have washed ashore dead. The bloated body of the whale, measuring 10.8m long, was found belly up, grounded on a reef. It had many wounds on its body and bloodstains at the corner of its mouth and fins. The shoal where it was found is filled with oyster shells. Ocean Park's conservation foundation's staff and its veterinarian conducted the necropsy yesterday afternoon. Among the parts they took were organs and adipose layers. The park's senior veterinarian, Nimal Fernando, believes the whale died of its injuries. "Maybe this animal got entangled in some rope," he said. "On the carcass there is trauma to the pectoral fins and there's a deep wound going all the way down to the bone, and there are zigzagging wounds across the carcass and some deep wounds found as well, which suggest it got entangled by something. "When the whale was finally freed, it died afterwards." He said it could have been entangled in fishing nets or a fishing line. The carcass was taken away by the Food and Environmental Hygiene Department after the necropsy, according to the Agriculture, Fisheries and Conservation Department. 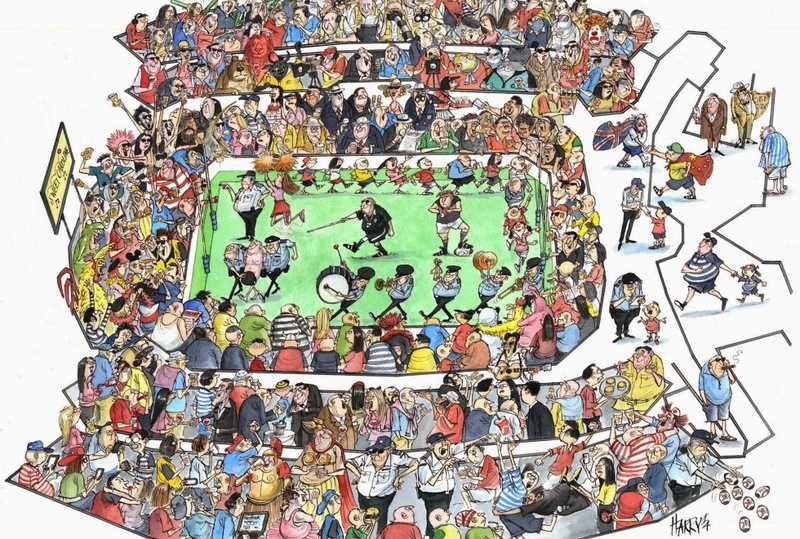 Despite the thunderstorms on Saturday, everyone seems to be having a wonderful time ... as usual ... at the Sevens. Here's Harry's view of a Spotters Guide ... with every foreigner being fat, drunk and scary looking! 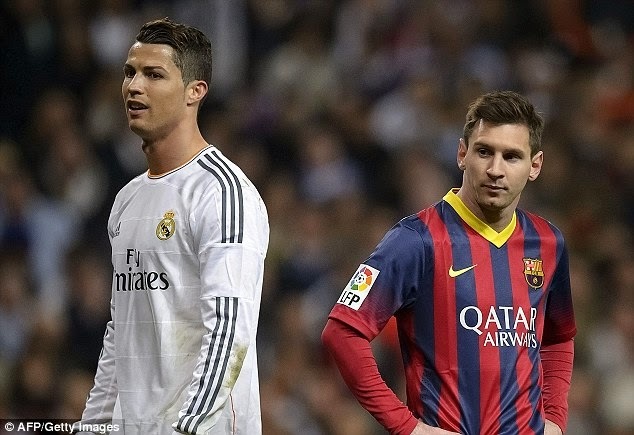 Cristiano Ronaldo is 1.85m in height, compared with 1.69m for Lionel Messi. However, Messi has far bigger ears than Ronaldo !! 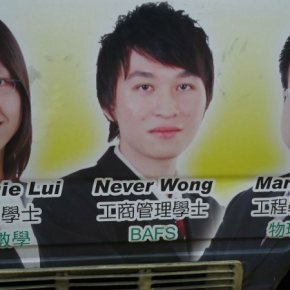 Cornel Li Fook-kwan (far right). Pic SCMP.